Success quotes are amazing quotes. Famous success quotes inspire us to do great things. The motivate us to dig deeper & mover faster. But what is success exactly? How do you define success? Success is “the accomplishment of an aim or purpose”, as the Oxford dictionary states. It’s that mythical finish line we cross when we accomplish our goals. It’s something we all aim for. There are times however when we need a little inspirational or motivational support to keep our journey towards success going. I love famous success quotes! 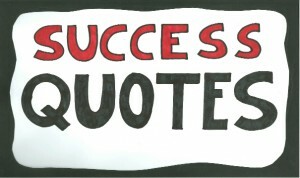 Success quotes are mini stories about success. These amazing quotes motivate you to keep going, work harder, dig deeper, …. Over the years I collected over 500 famous success quotes. They are part of my awesome quotes series with my all time amazing quotes in 12 categories. Download a free checklist : download 100 inspirational quotes about leadership, success, goals and change in an easy-to-use PPT image format. This amazing video was made by visual artist Axelle from Axellerator. 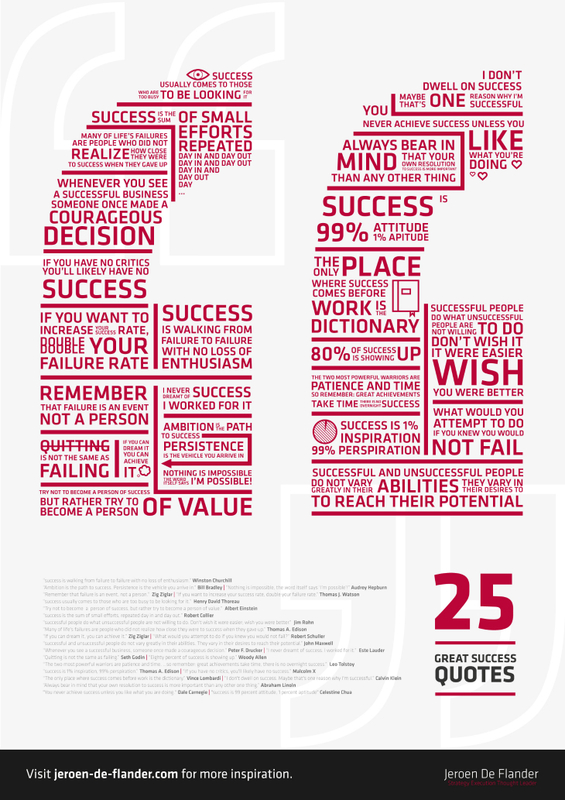 Here’s an infographic with 25 great success quotes. 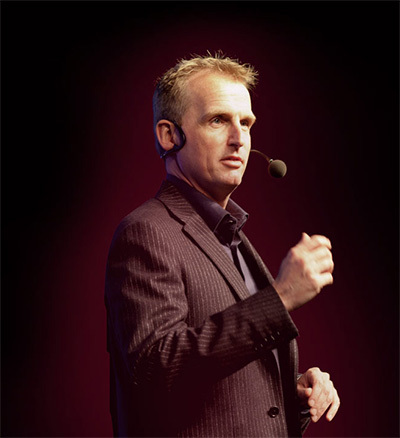 Success Definitions: What Does Success Look Like for You? When you read these famous success quotes and sayings, I’m sure you agree that success can be defined in many ways. It goes beyond the definition from the Oxford dictionary I used to start this mini guide on success quotes. So let’s take a closer look at success. Because the better we can define what success looks likes for us in life and business, the easier our journey will become! 11. Success is not giving up, ever! 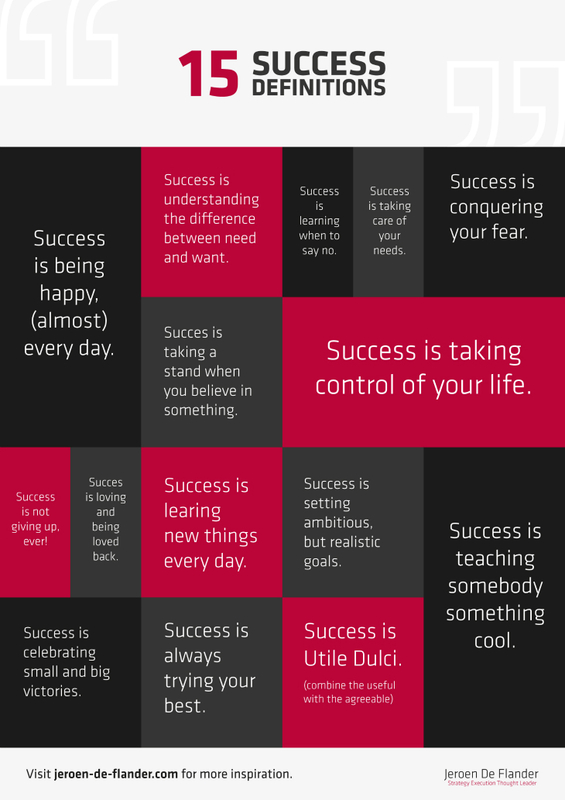 Love these famous success quotes and success definitions? 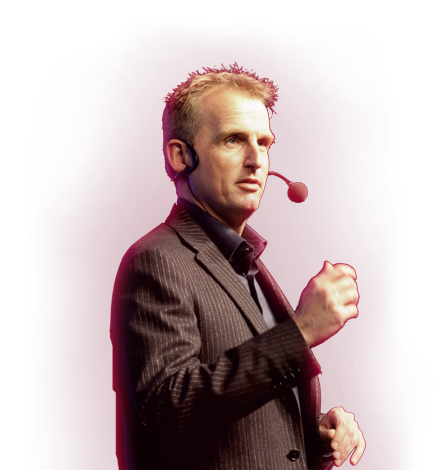 Want to inspire other and boost their achievement? 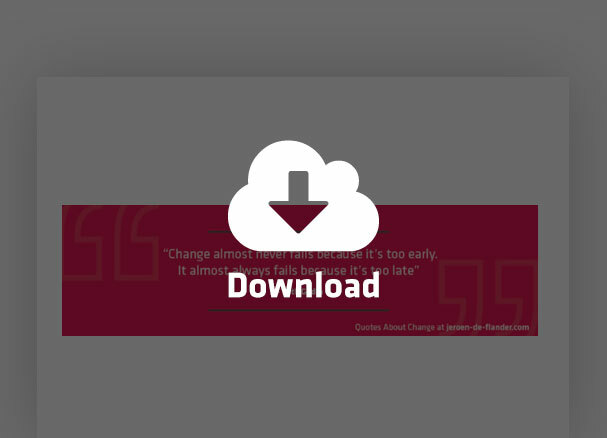 Here’s a, easy-to-use PPT document with 100 amazing quotes. Previous Post Personal Goals I 33 Surprising Tips To Boost Your Personal Motivation!